It’s Here! Or almost . . . 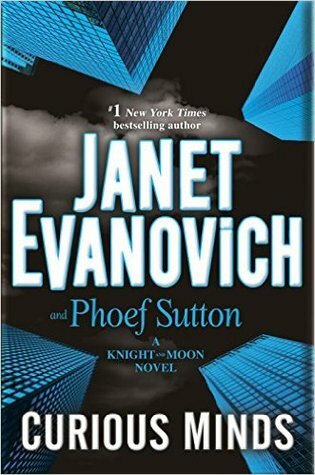 Curious Minds by Janet Evanovich and Phoef Sutton | Elaine Reads . . . constantly!